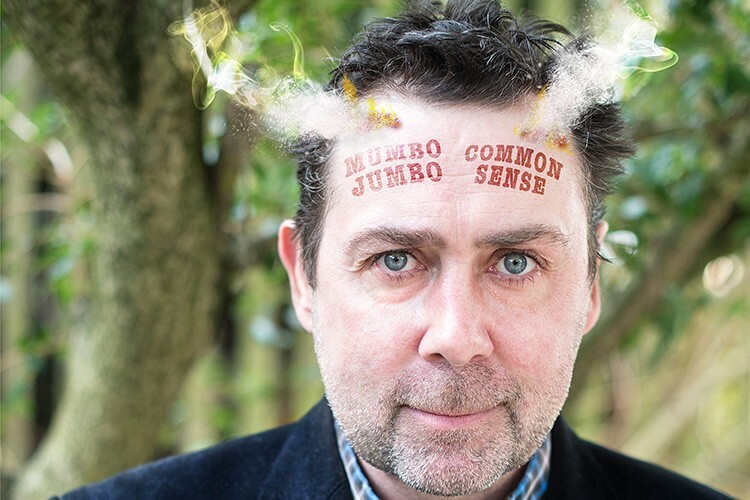 Multi award winning comedian Sean Hughes is back with a new show called Mumbo Jumbo. Throughout his life he has been battling to stay on the right side of sanity. This is because in middle age he has realised that the two sides of his brain are in constant conflict. There is common sense against mumbo jumbo and mumbo jumbo seems to have the upper hand. The show consists of stories including being serenaded at the break of dawn by Robert Smith, trekking mountain gorillas in Rwanda and coming to the conclusion that he will never have a proper conversation with his dear mum. 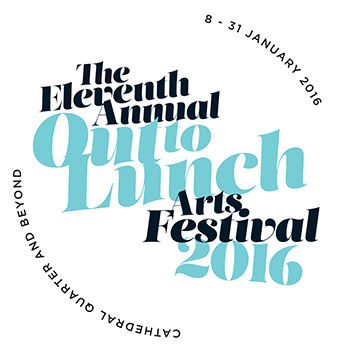 There will be a few poems and a 3-minute musical about aging too.